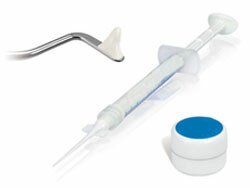 Gutta Percha is obtained from Polyisoprene and is present in two isomeric forms. 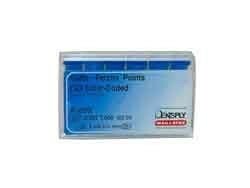 Gutta Percha points are commonly used in dental procedures primarily as a root filling substance. 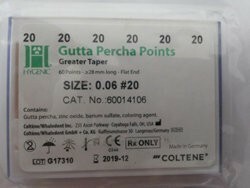 Gutta Percha is highly biocompatible, is easy to manipulate for dental procedures, provide dimensional stability, and has properties such as ductility and malleability without eliciting allergic tissue reaction. 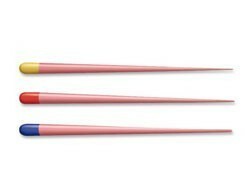 Gutta Percha is the material for choice for root canal procedures and obturation. The thermo plasticity of the material allows it to seal the root effectively. 5. 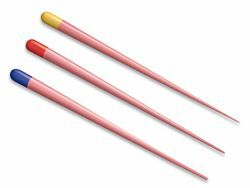 Gutta Percha can be softened by the help of certain solvents which facilitates removal in case of a removal of the filling is needed. 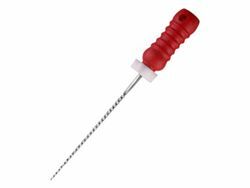 Gutta Percha is supplied in cones or pellets depending on if it’s utilized as cold Gutta Percha obturation or warm Gutta Percha obturation. 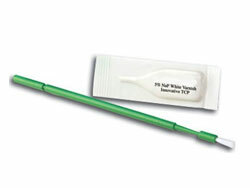 Dentist selects the Gutta Percha based on the root canal technique that is to be utilized. 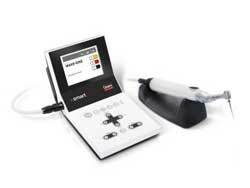 Smart Medical buyer has some of the most trusted brands for Gutta Percha including Coltene and Dentsply. 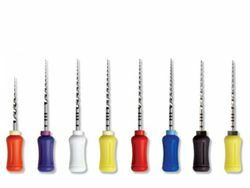 Smart Medical Buyer offers trusted Gutta Percha points and endodontic supplies due to superior sourcing from manufacturers. 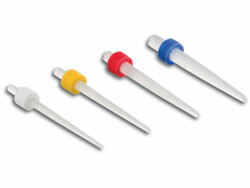 Gutta Percha price in India depends upon the specifications of the product and quality. Smart Medical Buyer offers doorstep delivery with host of payment options. The Easy search and ordering process ensure a smooth and seamless purchase experience.